pride-in-our-past-creative-writing-group, a photo by Pride in Our Past on Flickr. 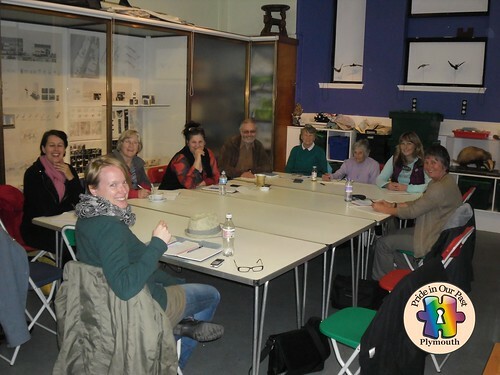 A group of people working at the Pride in Our Past creative writing workshop hosted by Plymouth Artist in Residence Hannah Silva. We are looking forward to receiving the results of their labours for inclusion in the Plymouth LGBT history archive.